Gary Numan is a new-wave singer/songwriter from London. His music career started out in 1976 as the lead singer of Tubeway Army. Numan released two albums with the band until he started his solo career in 1979. With his distinct look and style, his music also is different from others. 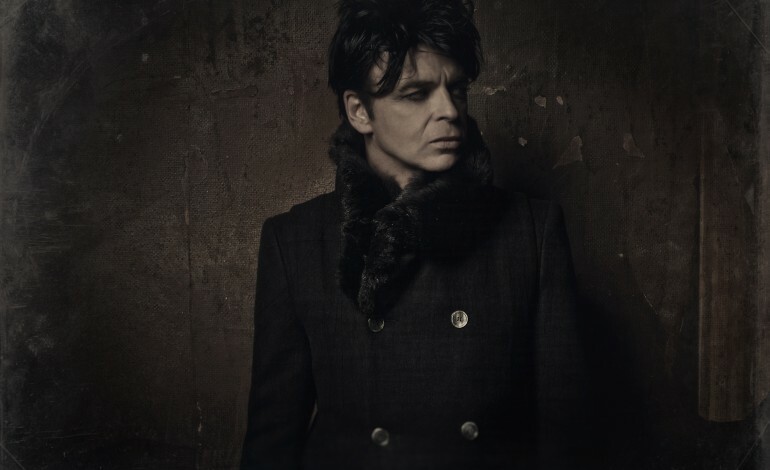 Numan’s easily distinguishable sound is full of heavy synth and hard electronic vibe, along with his voice. Two of Numan’s top hits are “Cars” and “Are ‘Friends’ Electric?.” “Cars” was out in 1979 off his first album under his own stage name. Not only did the single top charts in the United Kingdom, Canada and the United State, it is also considered as a new wave staple. The synth-crazy “Are ‘Friends’ Electric?” is from Tubeway Army’s second and final album, Numan wrote and produced it too. The icon has impressively released 22 albums since the start of his solo career. He will be busy touring through Europe and the United States until late December.